Keith Morton is the Regional Director for the Region 4 office in Austin, a position he has held since April 2006. 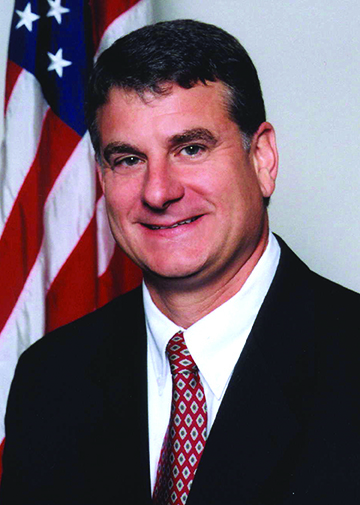 As Regional Director, Mr. Morton is responsible for the oversight of the chartering program for federal credit unions and the examination and supervision programs for all federally insured credit unions in 14 states, including Colorado, Illinois, Iowa, Kansas, Minnesota, Missouri, Montana, Nebraska, New Mexico, North Dakota, Oklahoma, South Dakota, Texas, and Wyoming. Mr. Morton’s career began in December 1986 as a field examiner in Washington, D.C.